Should you notify the IRS of change of address? ANSWER: Yes, It is important to notify the IRS of your new address. 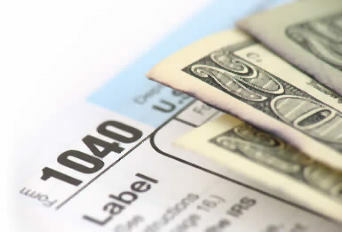 The IRS can change their records so you recieve any Tax Refunds due. Check your Tax Return and place your new address in the appropriate boxes.